Consider UF Health in your gift planning to help strengthen your financial future and our mission. At UF Health, our mission is to deliver the highest quality care, educate the next generation of medical leaders and conduct the latest breakthrough research. There are many options to make a charitable gift to support UF Health that won’t leave you worried about your financial security. We want to help you discover how gift planning can benefit you. 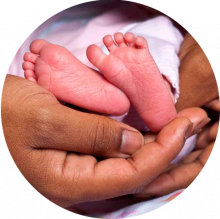 Planned gifts in support of the neonatal intensive care unit provide hope for the babies in our care and their families, and they ensure your legacy is cemented by helping others who begin their lives in the most difficult circumstances imaginable. 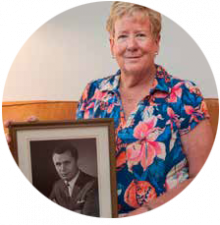 In the wake of tragedy, Leslie Notaro’s remarkable generosity enabled UF Health researchers and physicians to expand the lung transplant program through the use of leading-edge technology. 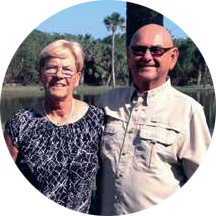 For Bob and Sue Lynch of Sebastian, Florida, the scene they witnessed changed their perspectives on cancer treatment.